NEW! 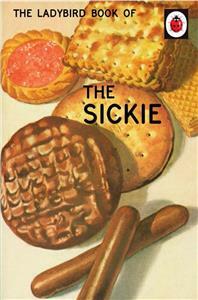 This delightful book is part of a series of Ladybird books all filled with hilarious insights into adult life. This book will evoke fond memories of the Ladybird books and is already set to be a great seller!